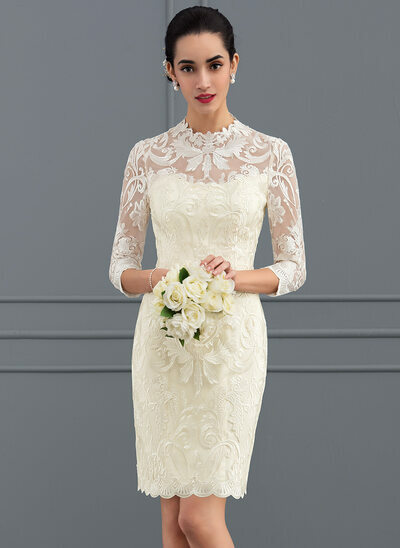 Are you looking for exceptional style for your wedding dress but don't want to spend a house down payment to get it? 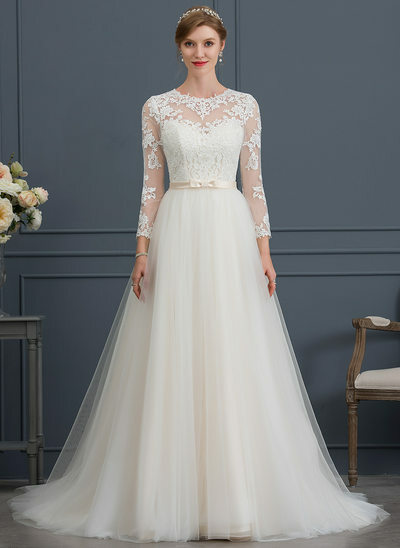 Look no further than JJ's House! 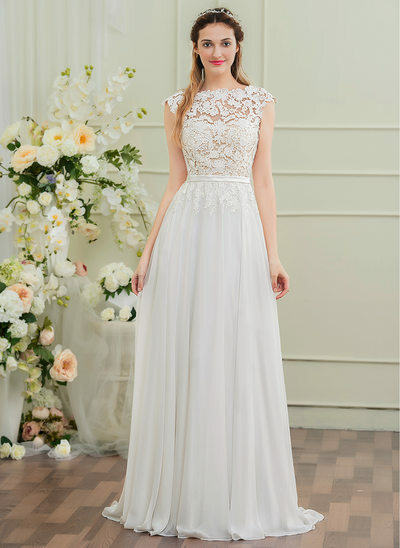 Don't waste your precious time shopping at overpriced boutiques that only put old-fashioned dresses on sale that nobody wants at any price. 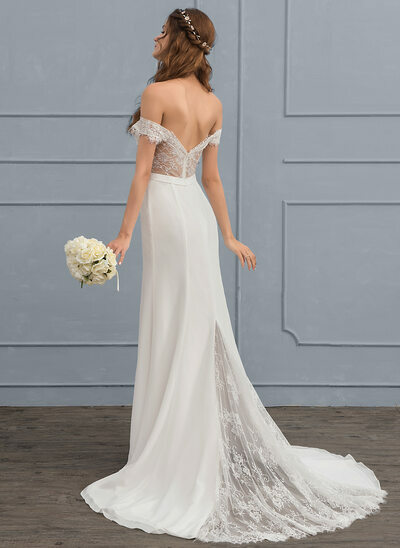 JJ's House has the latest fashion trends available for 2019 wedding dresses at prices that won't make you feel like fainting! 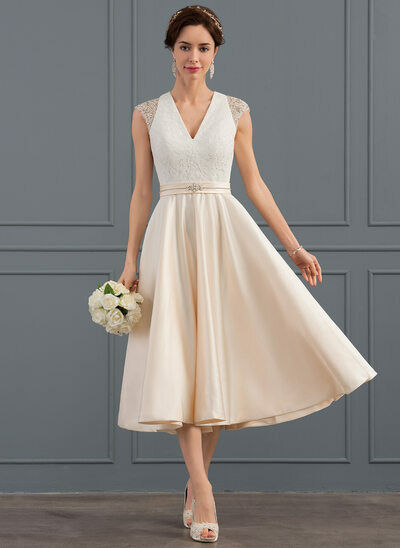 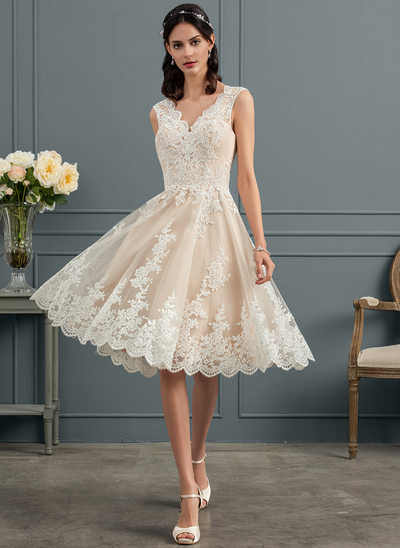 JJ's House knows that style and quality should be available for brides at a reasonable price, and we are stocked with all the latest looks for 2019 wedding dresses. 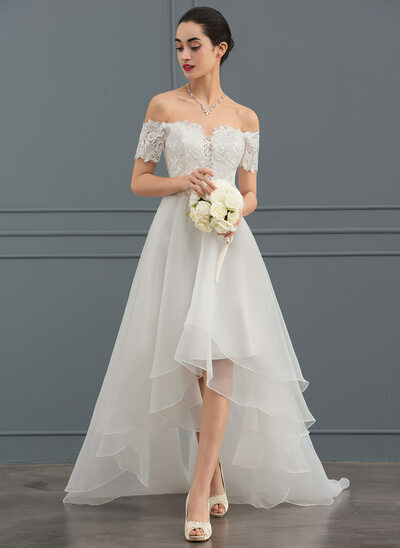 On-trend styles for 2019 wedding dresses will include ball gowns with cute little bows, and necklines in various cuts such as plunging V-necks and boat necks. 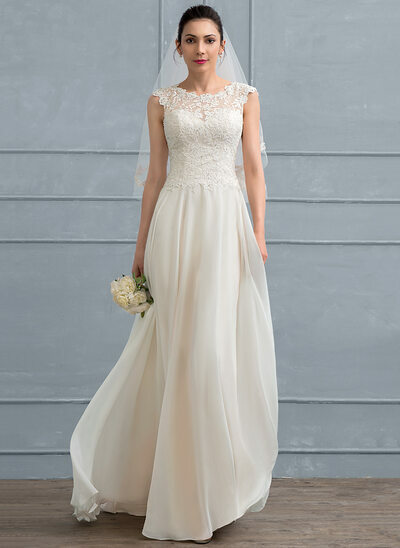 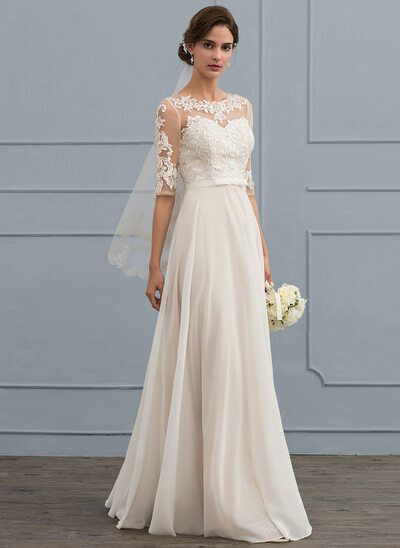 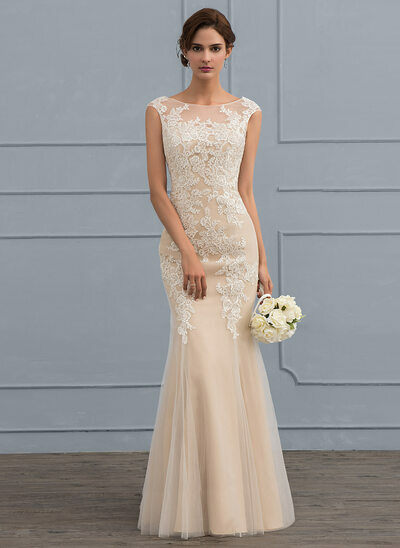 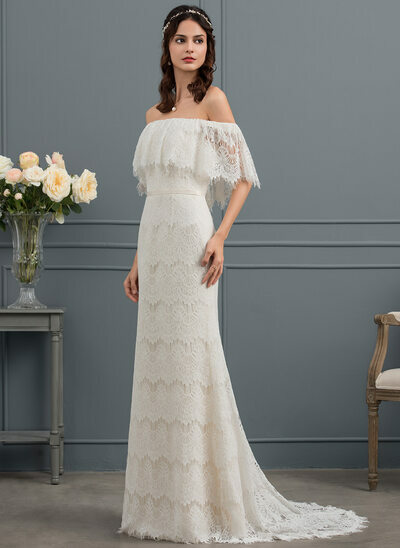 Sleeves will also vary from sleeveless A-line wedding dresses to full-length, fitted designs that work beautifully for classic or vintage wedding gowns. 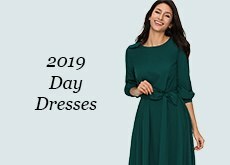 Whichever look you desire for your special day, at JJ's House, you will only find high quality, trendy dresses at surprisingly low prices. 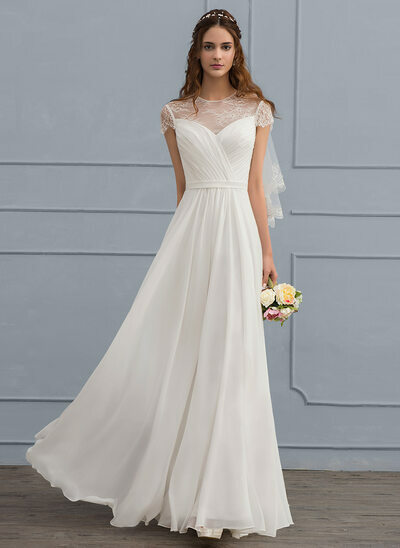 Do you worry that low prices will automatically mean a poor quality wedding dress? 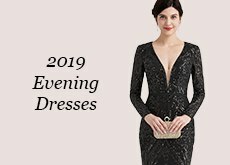 This might be the case with some retailers, but it is quite the opposite when it comes to JJ's House! 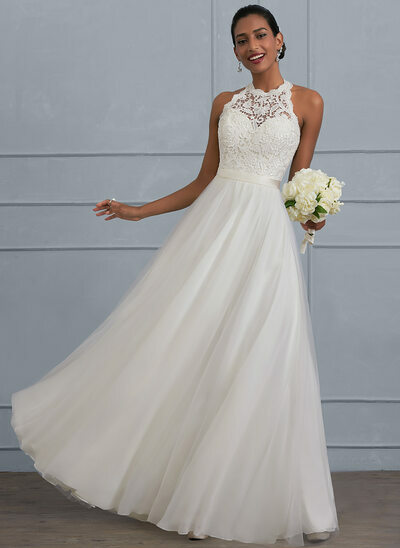 We want your day to be absolutely perfect as much as you do, and making sure you can afford the wedding dress of your dreams is a high priority for us! 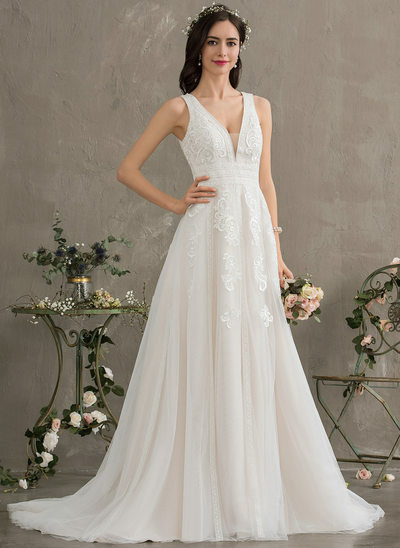 You will find we carry any fabric you could think of, including exquisite silks, luxurious satin, timeless lace, and fairy-tale tulle. 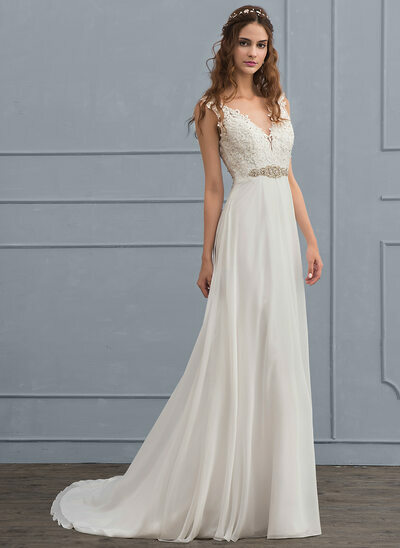 The combination of our wide-range of materials and on-trend designs for 2019 wedding dresses means you will be hard pressed not to find what you are looking for. 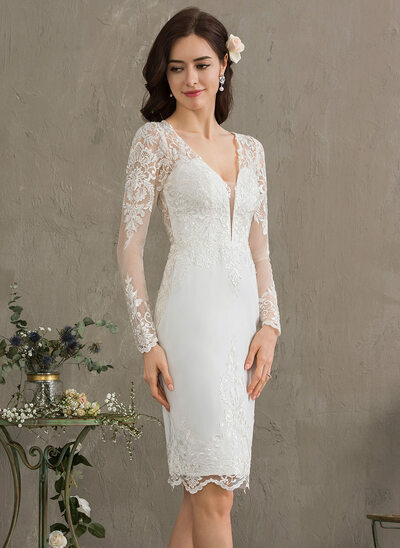 We even offer quick, custom-fit services at very affordable prices so your stylish JJ's House wedding dress will fit like a glove. 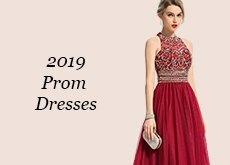 We guarantee our high quality, affordable designs with our worry-free returns policy, removing any further need for concern. 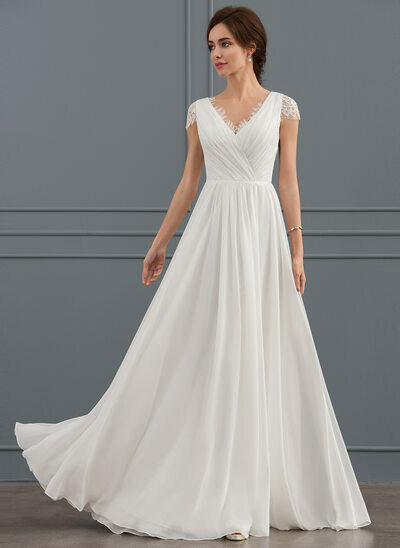 Even though JJ's House already has unbelievably low prices for all your wedding needs, we regularly have high quality, stylish wedding dresses on sale! 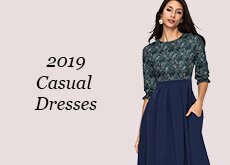 We frequently run sales promotions so if you are on a tight budget, don't despair. 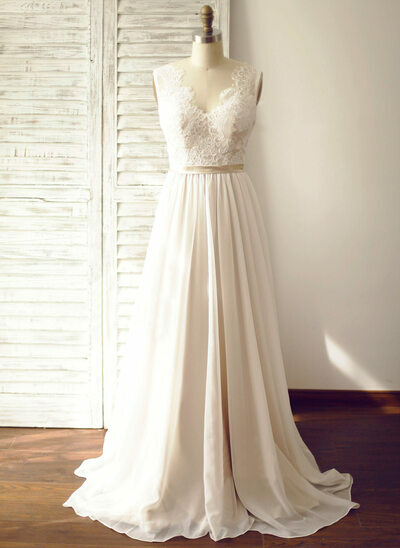 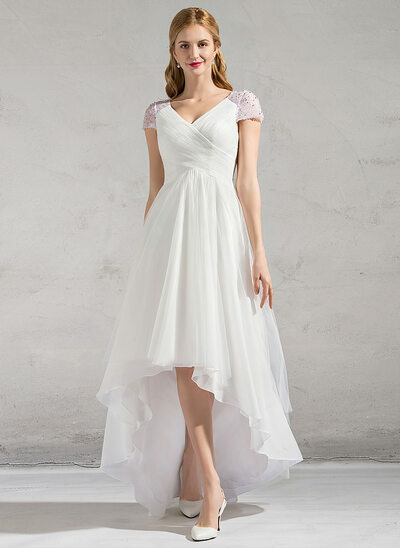 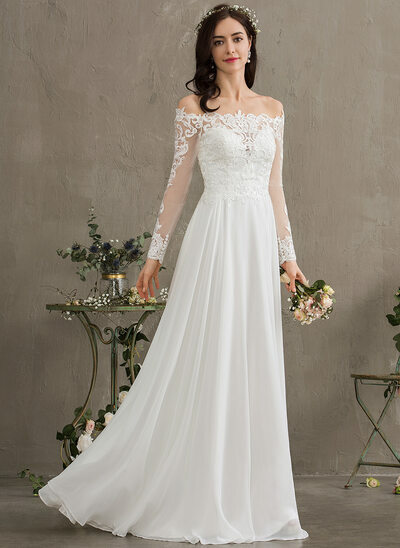 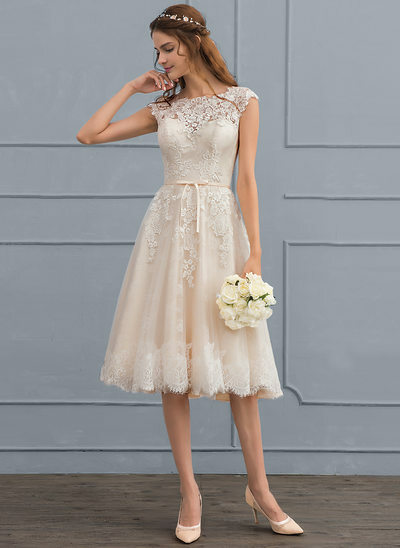 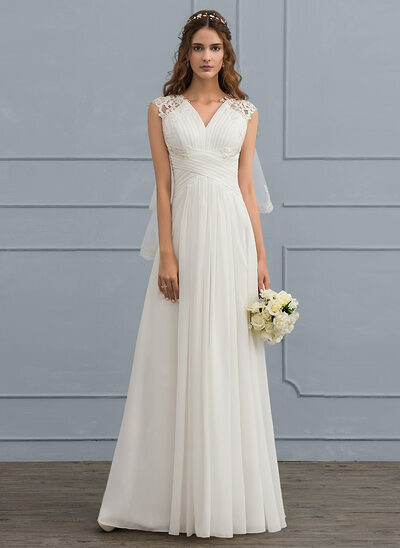 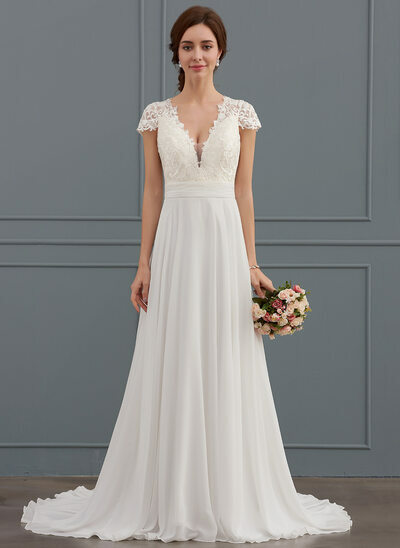 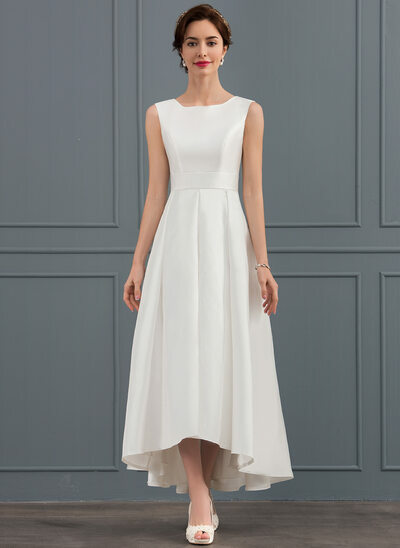 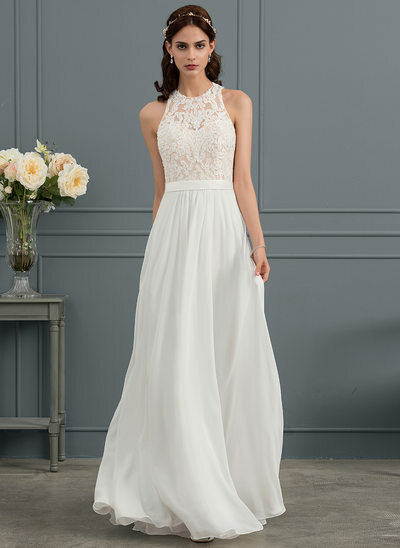 At JJ's House, you are sure to find trendy 2019 wedding dresses at bargain basement prices. 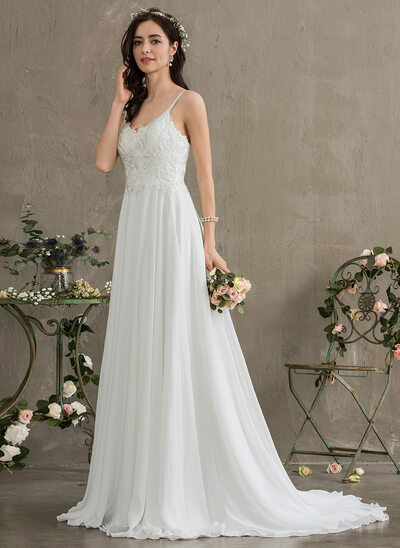 It is vital for us that our brides have the opportunity to purchase the wedding dress they've dreamed of - whether their budget is big or small. 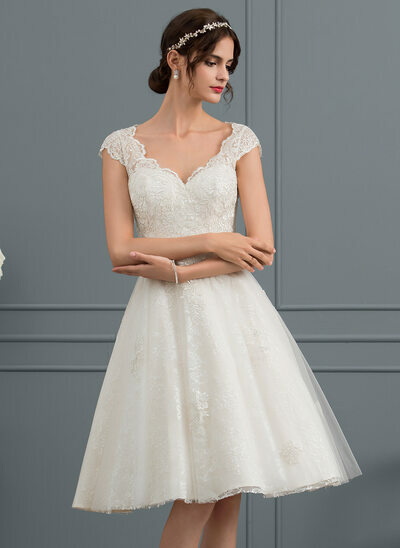 If you find a wedding gown is a little out of your price range, keep an eye on our site regularly for a wedding dress sales promotion so you can grab a bargain!